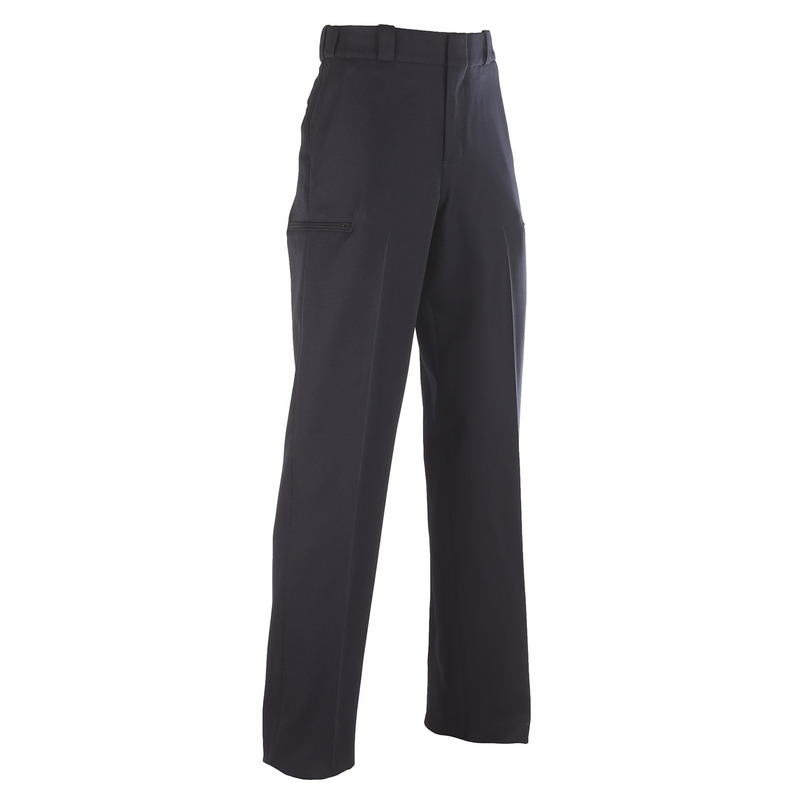 Elbeco's TexTrop2 is the next generation of the TexTrop series, the most preferred polyester uniform in the industry. 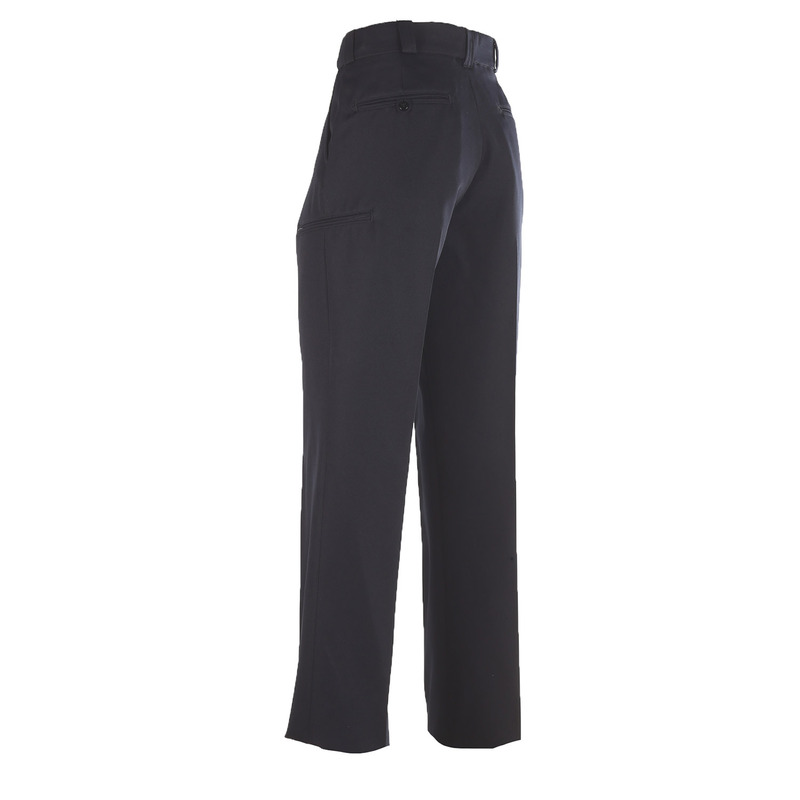 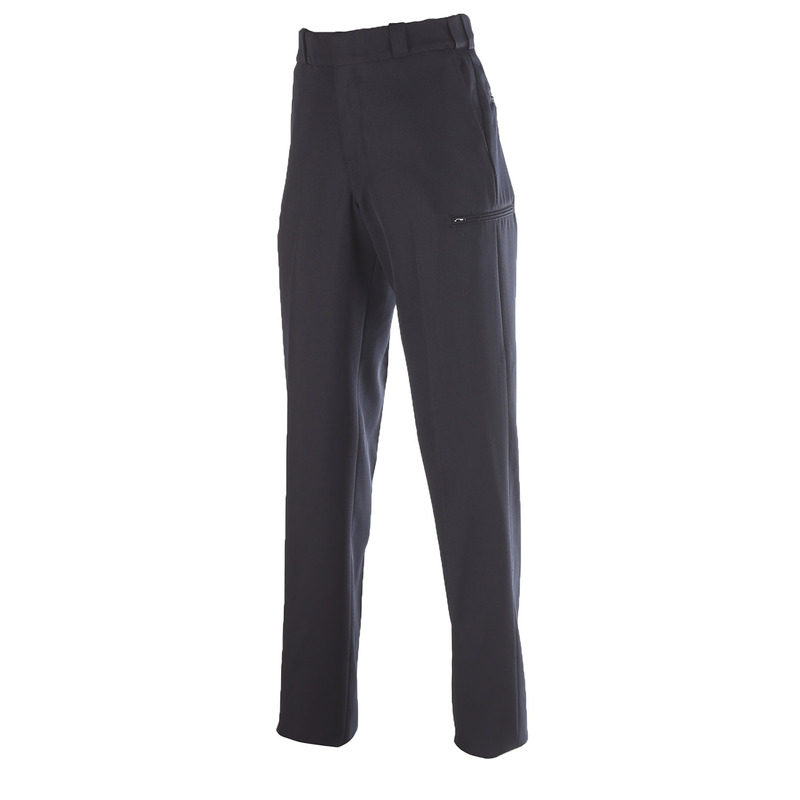 A nano moisture-wicking technology keeps these pants looking professional and dry through your entire shift. 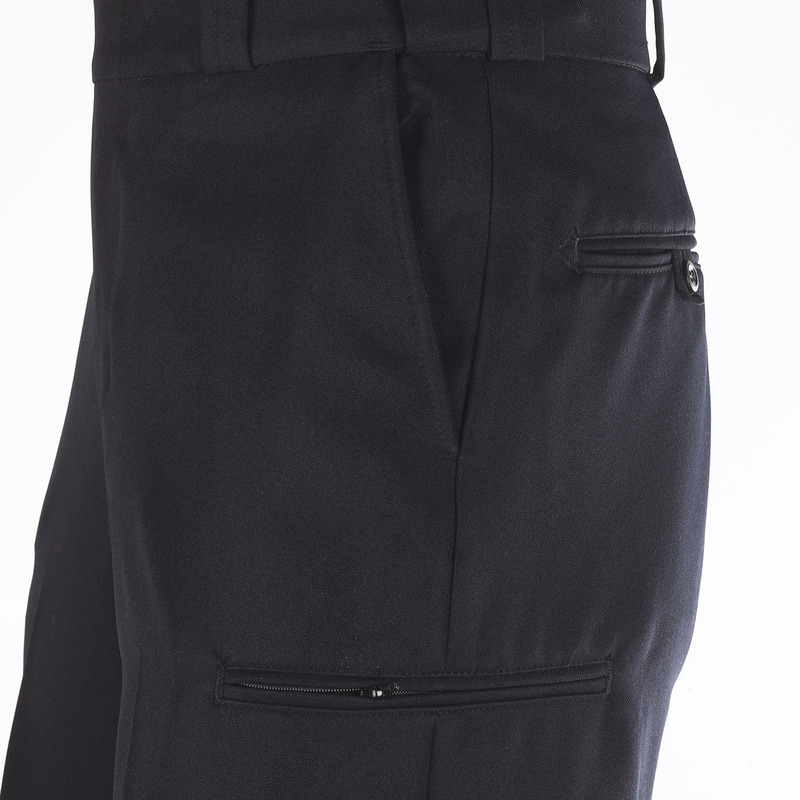 A covert fit waistband stretches for extra comfort and is strong enough to support your duty rig.